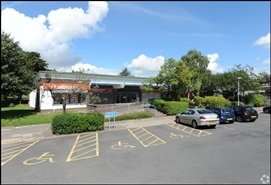 The available space comprises a retail unit, arranged over the ground floor. A new FRI lease is available on terms to be agreed at rental offers over £15,000 per annum. Incentives may be available, subject to covenant.